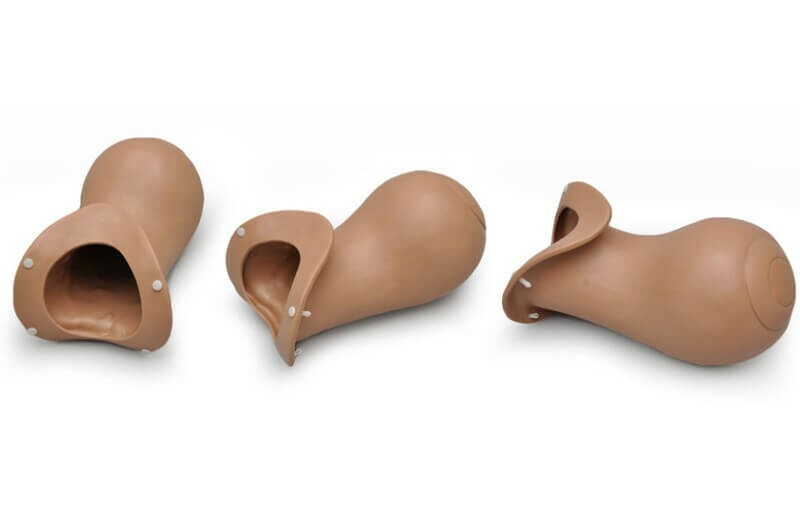 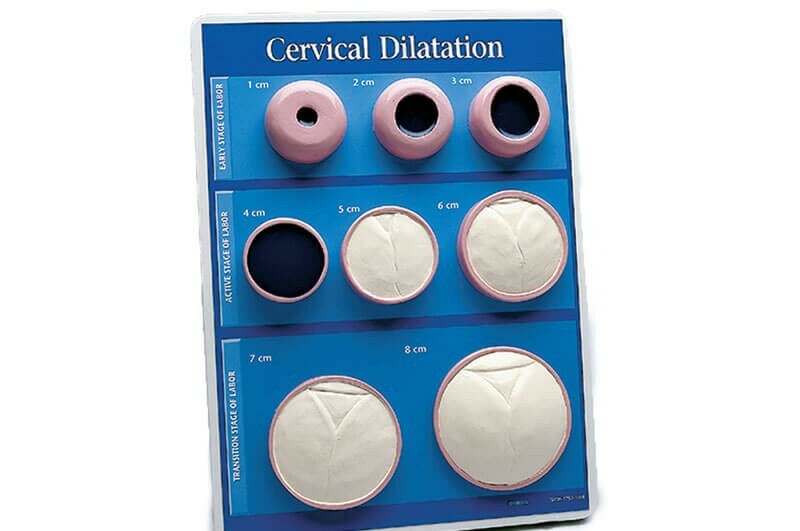 Replacement right breast compatible with S230.40, S230.52 and S230.42 breast examination training torsos. The right breast permits identification of cysts of different sizes and depths. 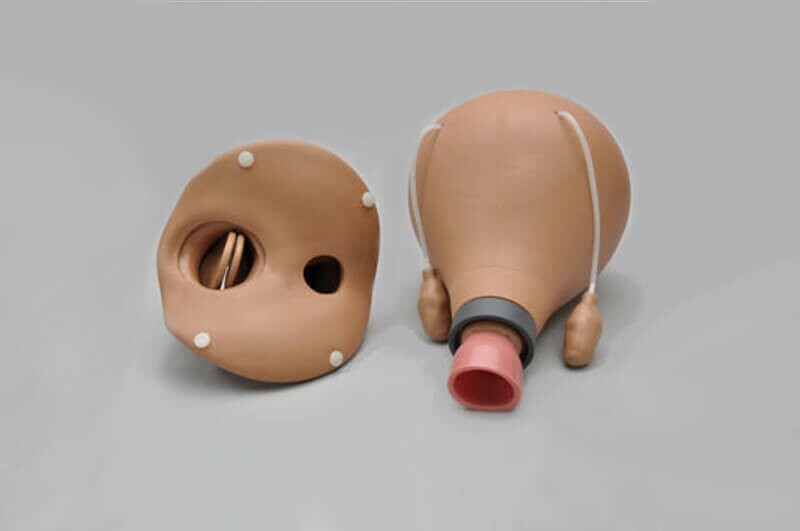 This model may be placed in the client’s lap to simulate the position in which the female condom should be inserted. 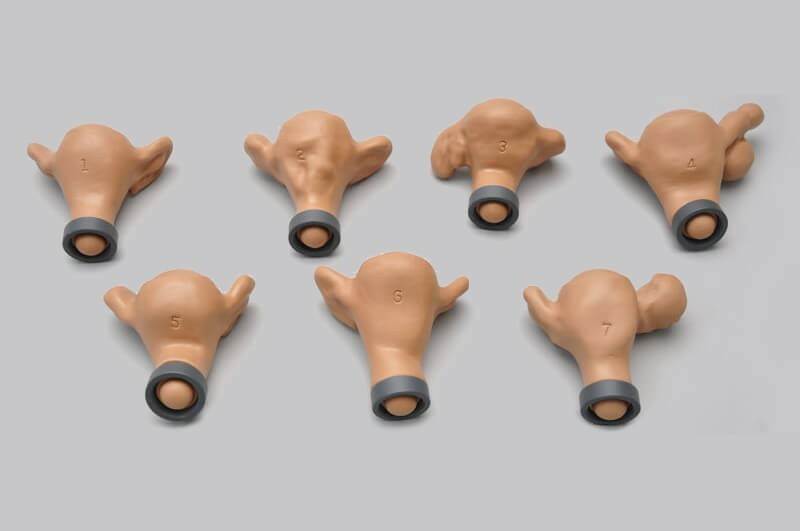 Set of seven normal and abnormal uteri with externally palpable pathologies, featuring patented “screw” design.